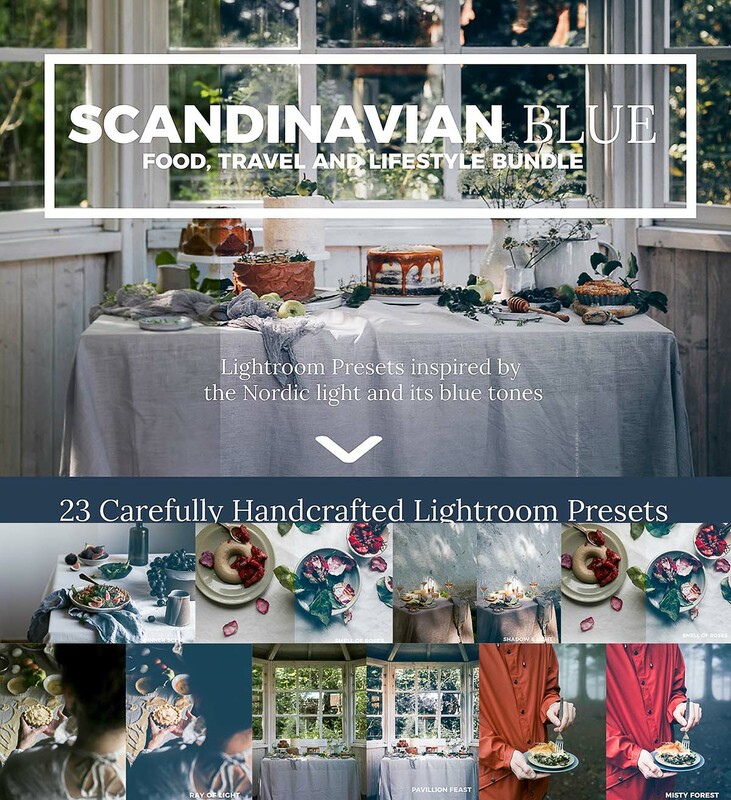 Scandinavian Blue Photography collection features 23 carefully crafted Lightroom presets, inspired by the moody blue tones and dreamy light of the Nordic countries. The toning and colors of these presets are usually quite cool and pale to add a calm feel, though some presets also beautifully emphasis color and warmth. 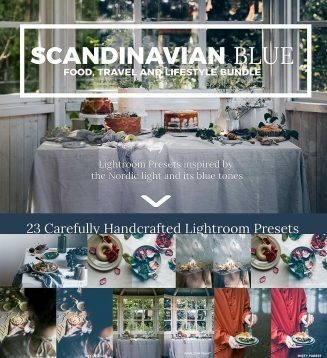 Tags: blue, food preset, lifestyle preset, light blue, lightroom presets, lightroom template, photography, scandinavian, travel preset.